Back-to-school season is here and if your family is anything like mine, all the extracurricular activities are kicking into full swing again. It’s so easy to let the busyness of life distract me from the most important things like making memories and connecting with my children. Here’s a little fun from our home in August. My sister and her family visited and the cousins put on a superhero musical. Such fun! I find that as summer ends and fall activities start that I have to be even more intentional about spending time having fun with the kids. 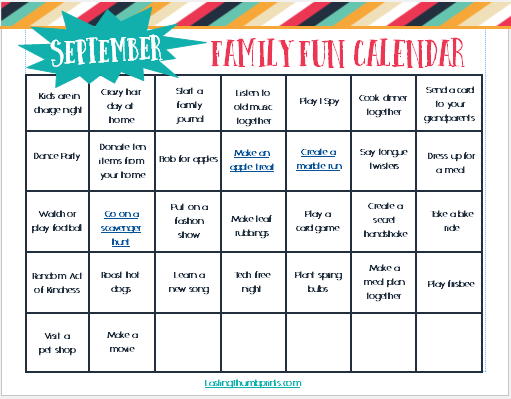 This month’s family fun calendar will help me do just that! 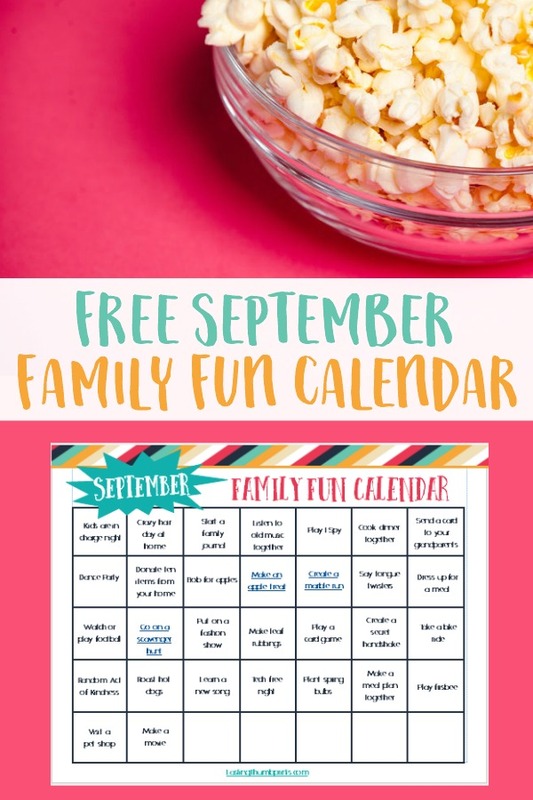 Just like the previous calendars, the September family fun calendar has low-cost and low-prep activities for every day of the month. My goal is to make connecting with our families easy and enjoyable. And good news, these calendars are available to my subscribers for free every month. Not a subscriber yet, you can sign up below! I don’t date the family fun calendars so that you can adapt the activities to fit your lifestyle. Look ahead and make the calendar work best for your schedule. It’s here to help you! 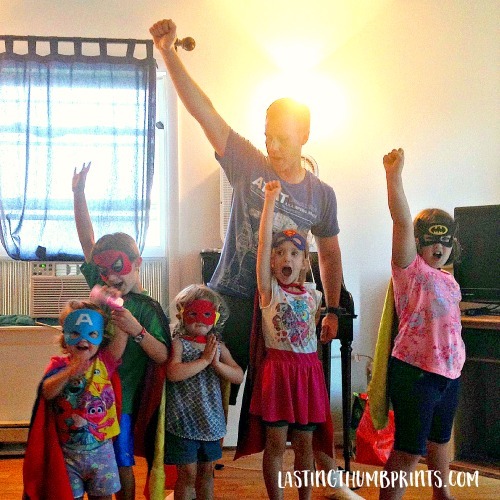 Want even more fun ideas for your family? You can find more fun family activities here! If you’re not a subscriber and would like to receive monthly family fun calendars, just enter your information below to sign up for my emails. There’s lots of great content, freebies, and encouragement! Previous Post: « May Family Fun Calendar – Free Printable! My family has been using this and it’s been great. I’ve been lamenting the fact that we do the same things day after day and never really do anything together, and this is definitely helping with that. Thank you! I’m so happy to hear that your family is enjoying it. Thanks for letting me know!